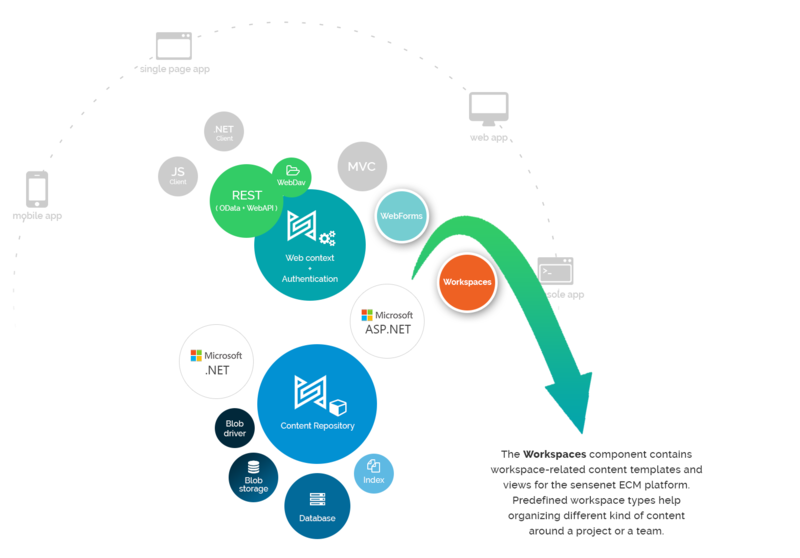 This article is for developers about installing the Workspaces component for sensenet from NuGet. Before you can do that, please install at least the core layer, sensenet Services, which is a prerequisite of this component. Execute the install-workspaces command with the SnAdmin tool. If there were no errors, you are good to go! Hit F5 in Visual Studio and start experimenting with sensenet Workspaces!